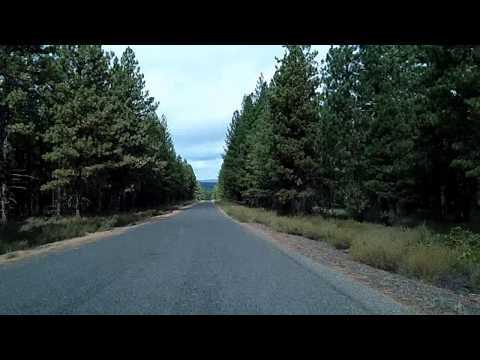 This drive explores the Newberry Volcanic National Monument, near Bend, Oregon. It starts with a drive up the spiral road to the top of Lava Butte, then drives out to Benham Falls, back to US 97, and down to the entrance to the Caldera area of the monument. I’ll post another video that explores that part.